Instagram’s community quietly passed the 80 million member mark. 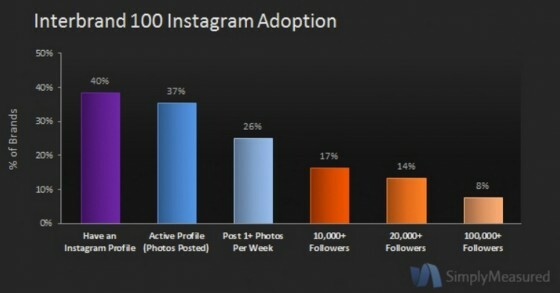 Instagram has almost 4 billion photos shared while its owner Facebook has 300 million photos uploaded daily. 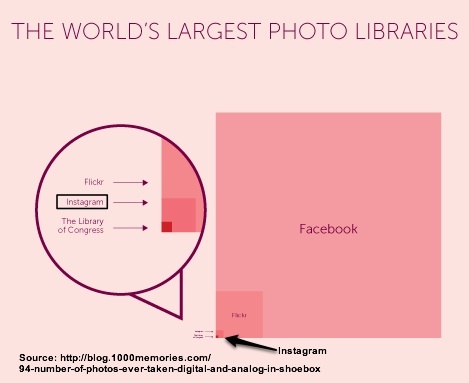 In under two years, Instagram has surpassed the Library of Congress in terms of the number of photographs. 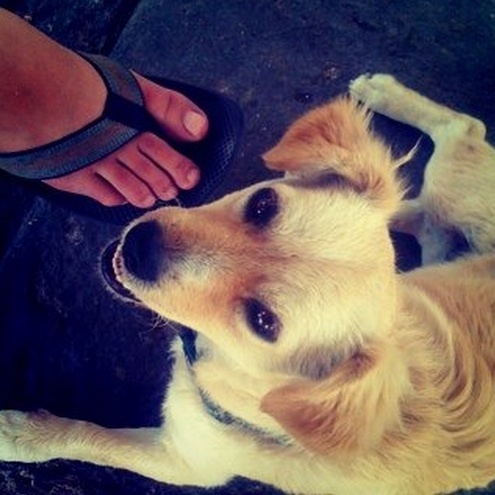 Consumer desire to share personal photographs drives Instagram’s growth. 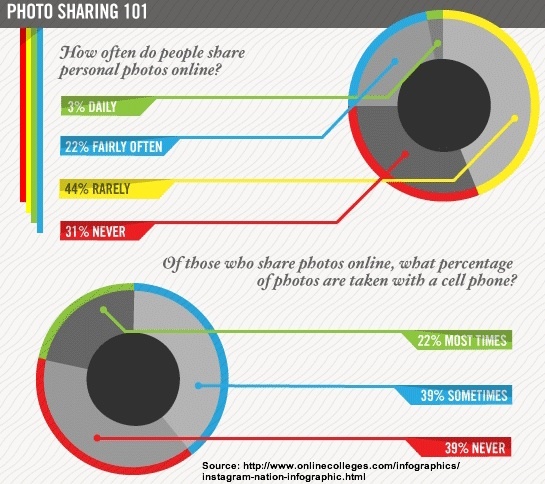 Roughly one out of four consumers shares photographs either daily or frequently according to research by Ask Your Target Market Research on Photo Sharing. 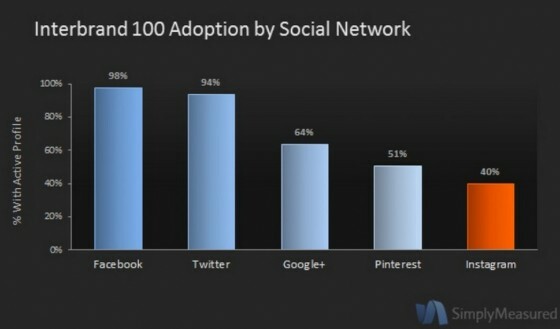 (Note: While I’m not familiar with this source, the data makes sense in light of the magnitude of Facebook photo uploads.) Further, smartphones are fueling this activity. This research showed that three out of five people surveyed used a cell phone to snap the shot. 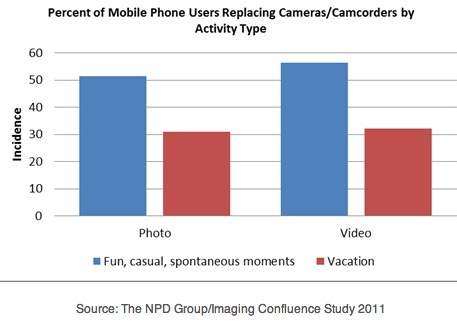 To put this in perspective, The NPD Group’s Imaging Confluence Study found that the percent of photos taken with a smartphone (Apple iPhone or any other smartphone) went up 27% in 2011 while the share of photos taken on any camera dropped to 44%. What does Instagram mean for marketers? Despite it’s relative youth and size compared to social media heavyweights like Facebook and Twitter, there’s research related to Instagram to give marketers insight into the platform’s importance and how to use it. 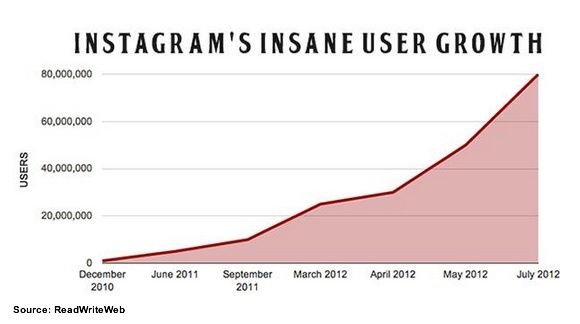 Instagram has grown quickly in a short period of time yielding a steep user growth curve. To put this in context, unlike other social media venues, Instagram is a smartphone only app, not a full fledged platform. Further, Instagram only recently added an Android app alongside its established iPhone app. 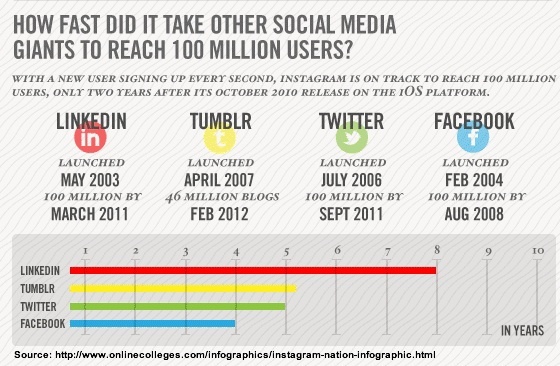 Instagram is growing faster than established social media platforms. Top brands jumping onto Instagram. According to Simply Measured data, 40% of the top 100 Interbrand brands are on Instagram. Given that Instagr.am is less than two years old and only recently added an Android app to its lineup, these numbers are significant. Brands are staking their turf on Instagram. From a brand perspective, the investment doesn’t seem high relative to other forms of social media. About two out of five businesses have an Instagram profile and have posted at least one image. If your business is visual, Instagram appears to be a no brainer. 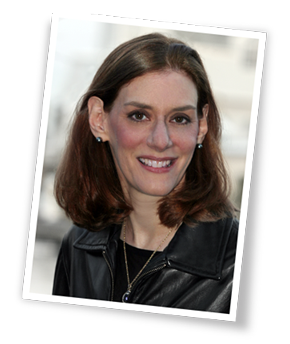 At a minimum, it’s important to stake your brand turf and establish your presence. Photographs are content marketing which is trusted by consumers. Have you used Instagram for your brand? 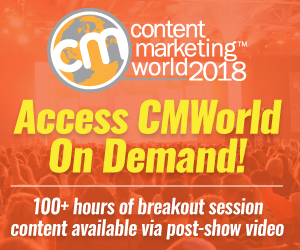 If so, what tactics were most effective at engaging your audience? Tags Chart, Facebook, Instagram, Photo, Research, Simply Measured, The NPD Group. Bookmark the permalink.